Nothing beats homemade chocolate mousse. But with White Chocolate Mousse Powder you have a great-tasting alternative at your fingertips. 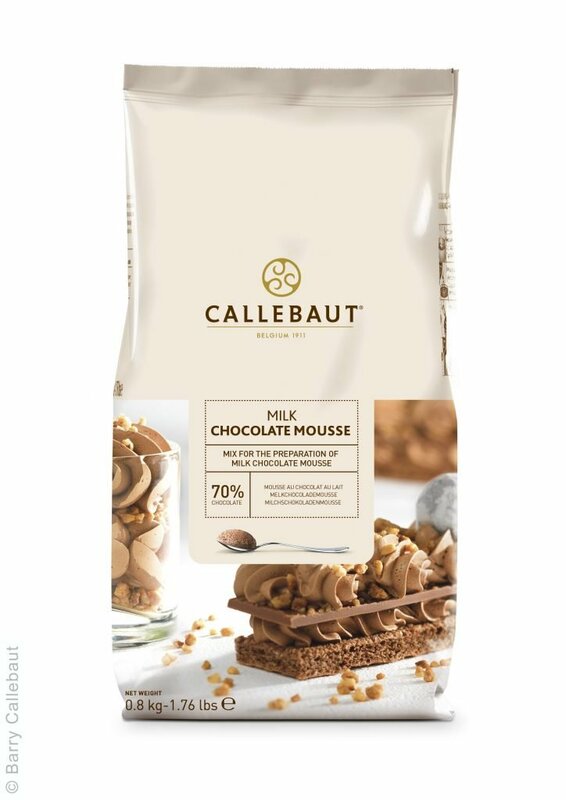 Unrivalled on the market: this chocolate mousse comes close to homemade mousse, but saves you lots of time. 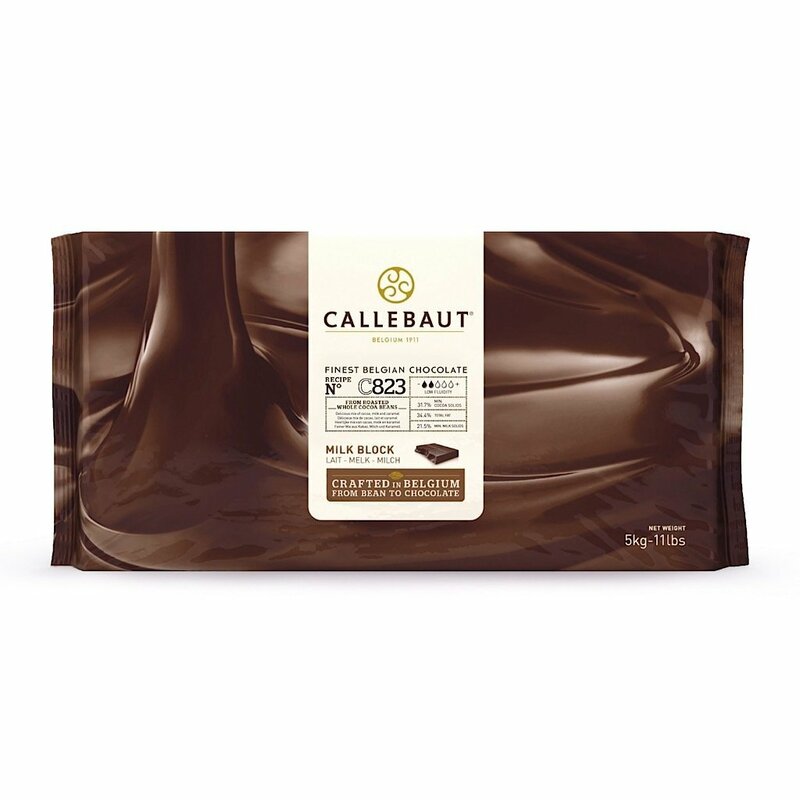 The secret to its intense and authentic taste lies in the very high chocolate content: it’s made with 58.5% Callebaut white chocolate. Simply mix one bag of powder with 1 litre of milk and beat it for 5 minutes at full speed. 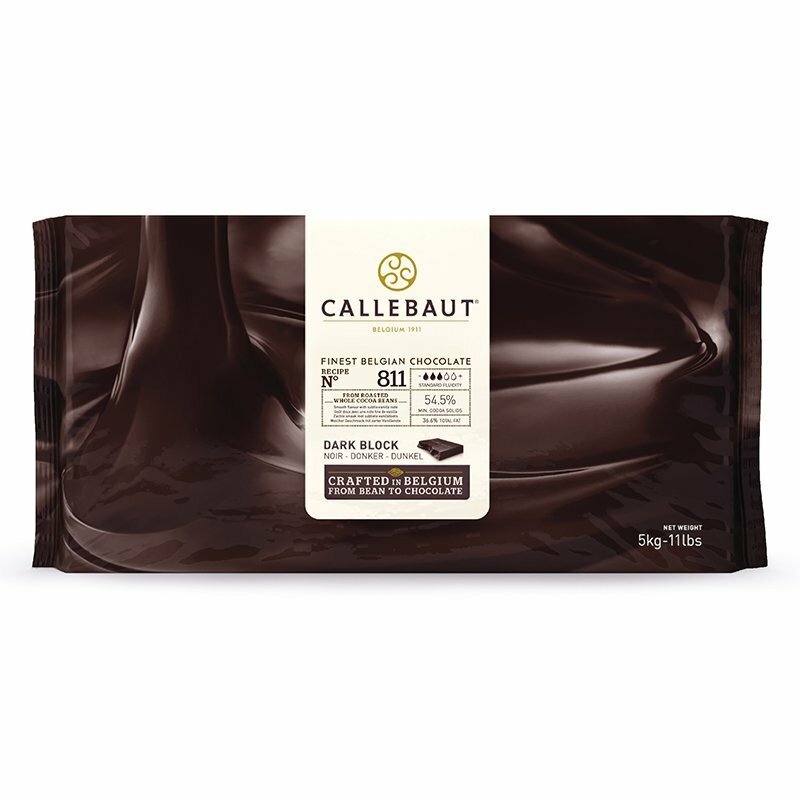 It has the rich texture that is perfect for piping in glasses and scooping ‘quenelles’ on dessert plates. Our chefs recommend piping the mousse in glasses before cooling to preserve its nicely aerated texture. Quenelles should be scooped after cooling once the mousse has sufficiently set.